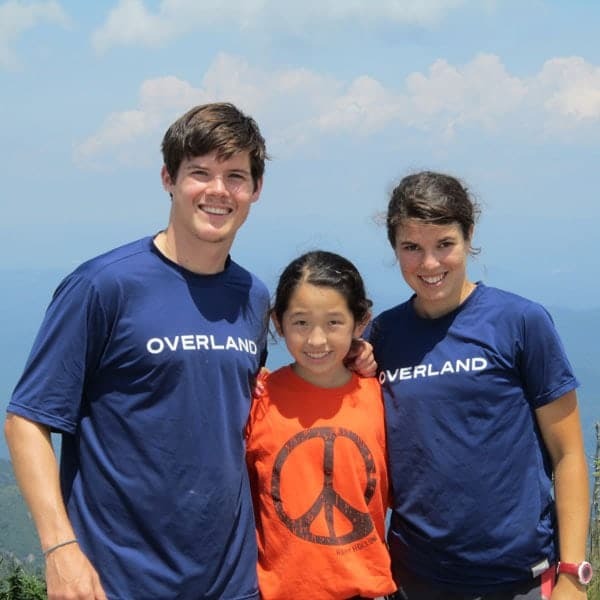 Join Overland for a summer camp adventure trip like no other. 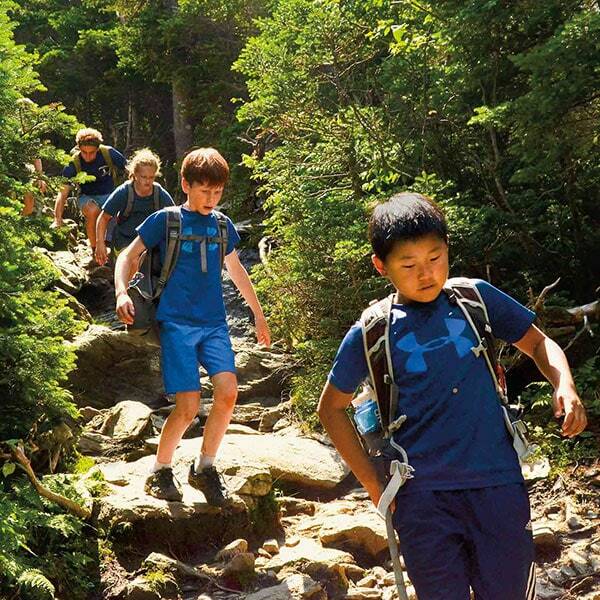 Overland's introductory trips offer one, two or three weeks of mountain and wilderness adventures, lake and beach explorations, and active, outdoorsy fun in New England, North Carolina, Yellowstone, Washington and the Sierras. 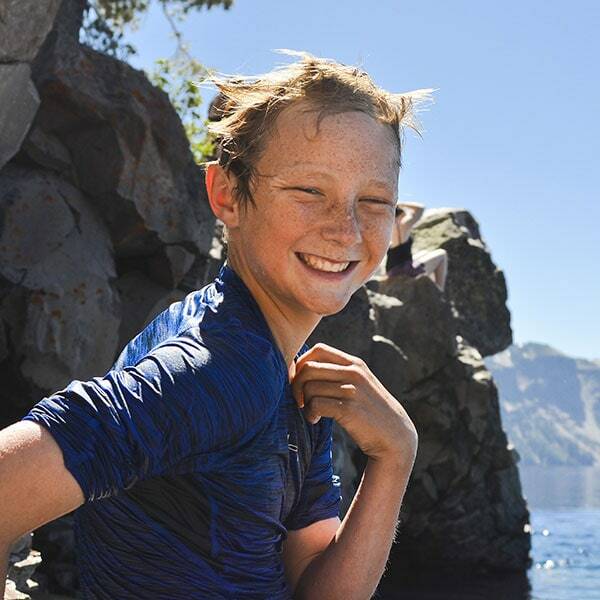 Our ten introductory summer adventure camps feature a wide range of exciting activities—including hiking, kayaking, canoeing and rafting—all designed for the interests and abilities of our youngest campers. You can count on us to provide capable, caring leaders—terrific role models who are eager to create a summer camp adventure that is as supportive and wholesome as it is exciting and fun. And we carefully craft our groups with just twelve campers (big enough for lots of fun, small enough for careful supervision), a narrow age range, a balance of boys and girls and a limit of friend pairs to no more than two per group. What's it all add up to? Our introductory summer adventure trips are the perfect place to start!